The Middle Eastern air has a fragrance of its own. Often times you can almost taste the air suffused with the symphony of fresh, earthly delights. The Jordanian Kingdom, situated in Western Asia, is found towards the East Bank of River Jordan, where it shares its border with Saudi Arabia towards the east and southeastern side. Towards its northeast is Iraq, whereas Syria is located towards it northern side. The Arabian Desert dominates the foremost sector of Jordan, however it’s northwestern region is a part of the Fertile Crescent. Amongst the shifting sand dunes, and beautiful surrounding, Jordan’s capital and the largest city, Amman, is considered to be both a culturally and commercially rich, as well as a politically active centre. 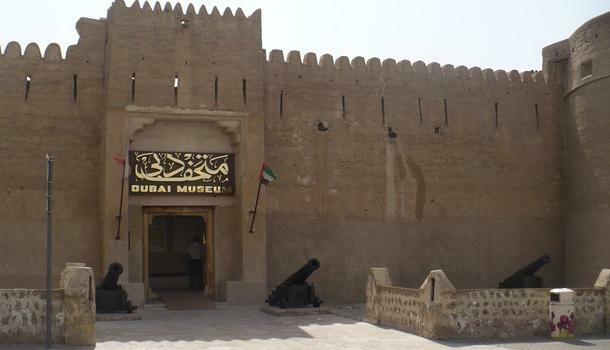 It’s history dates back to ancient times, which is particularly the reason for its administrative, and cultural growth. With the passage of time, Amman has come to be known as best city for economic, environmental, labour, and socio-cultural growth and stability. Amman is located on a hilly area of northwestern Jordan. Amman was initially built over seven hills, however, now, Amman spreads over an area, which covers nineteen hills in total. This area is known as a Jabal, or Tál, which means mountain. These majestic seven hills are Amman’s most adored sights. 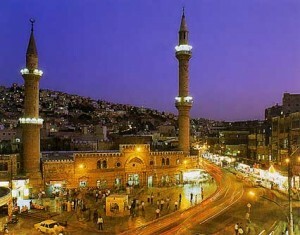 Amman is a fusion of its ancient history and modern influence, which makes it breathtaking for vacationers. Known as the city of seven hills, the predominant weather of Amman is semiarid, with warm summers and chilly winters. Amman’s altitude, which is about 2,564 feet, has a subsequent effect on its weather, which displays a brief yet mild spring that brings with it zesty, fresh breezes and morning showers. The highest temperature goes up to 14 °C and goes as low as 7 °C. Due to its gorgeous weather, Amman has attracted many tourists throughout the ages, who are hoping for a peaceful environment, and tranquil time. 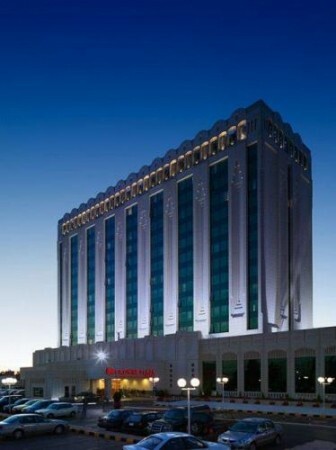 Plaza Hotel in Amman is an admired choice amongst tourists who are seeking an enjoyable accommodation. The charges for this hotel start as low as $ 162. Another popular hotel in this city is the Darotel Hotel, which is located in one of the posh areas of Amman. Being a few minutes away from the central Amman city, Darotel Hotel makes for a convenient choice for tourists who wish to have major tourist attractions as well as government and business buildings at a close proximity to their hotel. Recreational facilities are at a 2-mile distance, and the hotel provides scenic and gorgeous views from its rooftop garden. The welcoming staff, and the diverse delectable cuisines available at the hotel makes vacationers extremely happy. Don’t wait any longer, the speckled and relaxing breezes of Amman await! I have been looking into a trip to Jordan, this information is definitely helpful! out Total Hair Regrowth Review. Consult with a veterinarian for the proper dosage based on the individual pig’s weight.